Amanda’s first venture into riding began at age eight with a guided trail ride at a friend’s birthday party, during which the trusty mount she was astride was attacked by a swarm of bees and bolted through the thicket. Amanda unceremoniously fell off somewhere along the way, her left tennis shoe never to be found. Needless to say, from that point on Amanda was hooked. She got her first horse a year later at age nine: Perry, a leopard appaloosa old enough to vote and with little motivation to move beyond a trot. Amanda and Perry entered their first horse show shortly thereafter, whereupon Amanda fell off in her very first class. The judge himself provided a much appreciated leg up and awarded the pair a pink ribbon (fifth place out of five rather than elimination after the fall—the judge was gracious). At age thirteen Amanda retired sweet Perry to trail horse life and purchased an American Quarter Horse Association (AQHA) mare to show in western pleasure, horsemanship, and trail. Then, at age sixteen, she purchased an AQHA gelding and moved to the hunter/jumper world. She competed successfully in local hunter/jumper shows as well as the A circuit throughout her high school years. This interdisciplinary background would serve her well as head coach of the University of North Georgia hunt seat and western Intercollegiate Horse Show Association (IHSA) teams from 2005-2016. 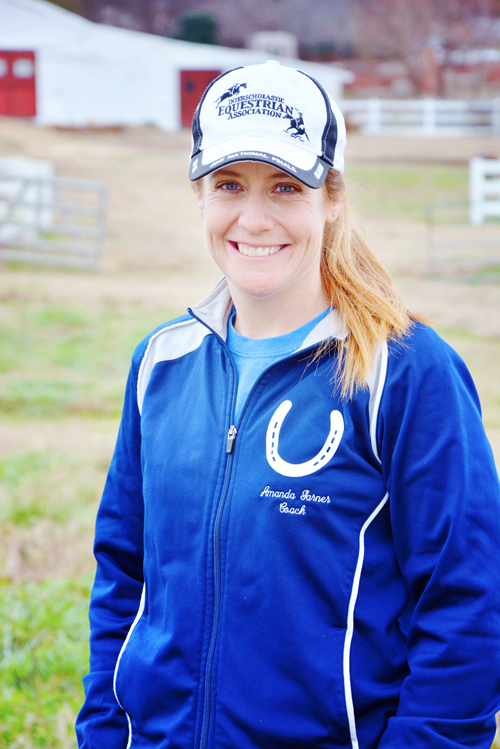 Upon graduation from Norcross High School, in Norcross, Georgia, Amanda left the peach state to pursue her undergraduate degree from Middle Tennessee State University and ride on the IHSA team under head coach Anne Brzezicki, long time IHSA board member and AQHA specialist. 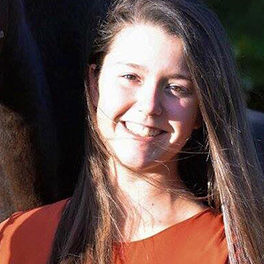 During her college years, Amanda also competed on the AQHA circuit, earning numerous Tennessee Quarter Horse Association year-end awards and showing at the All-American Quarter Horse Congress. Amanda’s rider/coach relationship with Anne during her IHSA days evolved into a student/mentor relationship that continues into present day. 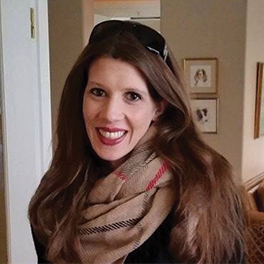 Amanda credits her successes in the equine world in no small part to Anne Brzezicki who taught her not only the finer points of horsemanship, but also the value of honesty, loyalty, and hard work. For these lessons, Amanda is forever grateful. After graduation from MTSU with a B.S. in Environmental Science, and following her parents’ advice that horses are expensive and she should get a good job and make enough money to enjoy horses on the weekend, Amanda headed to Charleston, South Carolina to earn a master’s degree in Environmental Policy from the College of Charleston and Medical University of South Carolina. While in graduate school, she boarded and rode with College of Charleston head coach Bob Story, and competed in the IHSA as an alumni. After four years working as an environmental consultant in Los Angeles, California, and Atlanta, Georgia and struggling to find time to ride and compete as an amateur on the weekends, Amanda had a bit of an epiphany about life in the real world and decided to turn professional. She opened Epiphany Farm, LLC in Dahlonega, Georgia in August 2005. 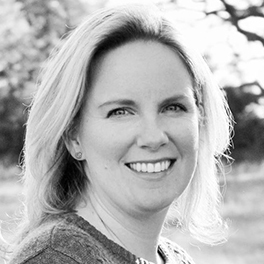 Since acquiring her professional equestrian status, Amanda served as head coach of the University of North Georgia IHSA team from 2005-2016, and is currently an active Interscholastic Equestrian Association (IEA) steward, secretary of the IEA Board of Directors, and chair of the IEA National Education Committee. 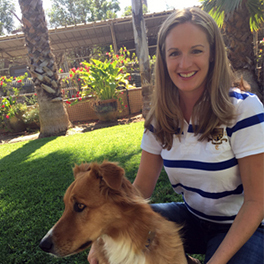 She is also the author of “A Parent’s Guide to the IEA” and a proud supporter of young equestrians nationwide. You can purchase A Parent’s Guide to the IEA on Amazon.com.